The ways of beauty:, Hair ,Style, Makeup & Fashion. Home Remedies to Get Rid of Dull Skin. Is you skin dull and lifeless? Learn natural home remedies to remove dull, tired & diseased skin from face. Anybody with dull skin, no matter how pretty the face, will always appear haggard, tired and old. Evaluate your life style to determine what causes you lifeless complexion, and learn the ways to go about treating dull looking skin.Dull skin has many different causes and not much of them are attributed to heredity. Lifestyle, diet, habits and the misuse and unsupervised application of anti-aging treatments are few of the causes. Of course there is also the issue of the genes but if we discount that for the moment, here are the following anti-aging treatments that address dull skin. The body is composed largely of water. It expels plenty of them every day and consequently needs a lot to keep it working properly. Plenty of water and juices will keep the body hydrated. Sometimes, sweating alone could lively up the skin. Foods that are rich in amino and other fatty acids like berries and nuts help restore the glow to the skin. Sometimes though this is the instance when you could use fatty foods, dull skin complexion is also a sign of the body’s deficiency in fats and oils. Applying make-up before moisturizing the skin will ultimately result in dull complexion. Applying a make-up that is yellow based only make matters worse. Avoid them. There is no better way to make the skin lively than to conduct a more lively life. Sweating cleanses the pores and removes trapped dirt and even old skin. Exercise also excites the oil glands in the skin. When the oil from the body is moved out to the outer skin layers, it will coat the skin rejuvenating it and making it healthier. Our skin is replenished yearly but why wait that long. Exfoliating twice a week does the job well. Not exfoliating regularly is allowing the skin to accumulate the dead and dying cells in its surface dulling the skin. Not exfoliating regularly causes pores to be plugged by old oils in the skin that may already have accumulated enough dirt; ultimately, this will lead to black heads and unsightly unevenness of skin texture not to mention an unhealthy pallor. Massaging the skin improves blood circulation. Facial muscles benefit much from this. Massaging the face with facial creams and massaging oils will improve the skin color, improve unsightly fleshiness, and will tighten the tissues and facial muscles. Done once a week will be a very effective method at cleaning deep seated dirt and in loosening up debris that have been imbedded into the skin. It also removes traces of make up that have not been removed well. The heat will also open the pores of the skin clearing away and flushing out toxins. Brightening face masks are good at correcting irregularities in pigmentation and prevent the development of decolonization. What results is brighter and a very pleasant skin tone. 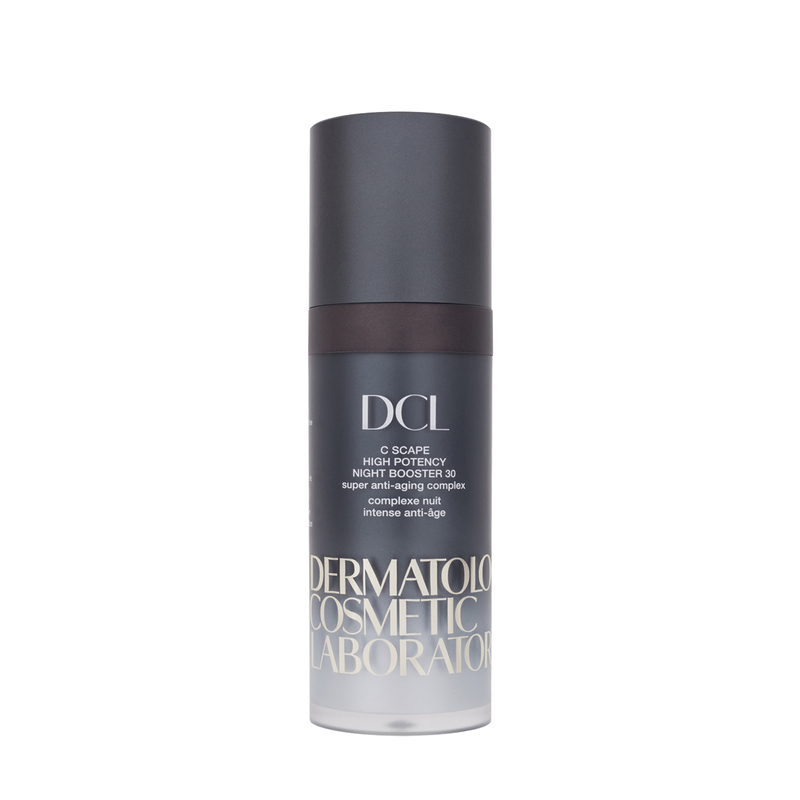 Look forward to feeling fresh in the morning with DCL C Scape High Potency Night Booster 30, which combines L-ascorbic acid, vitamin C and coenzyme Q10. 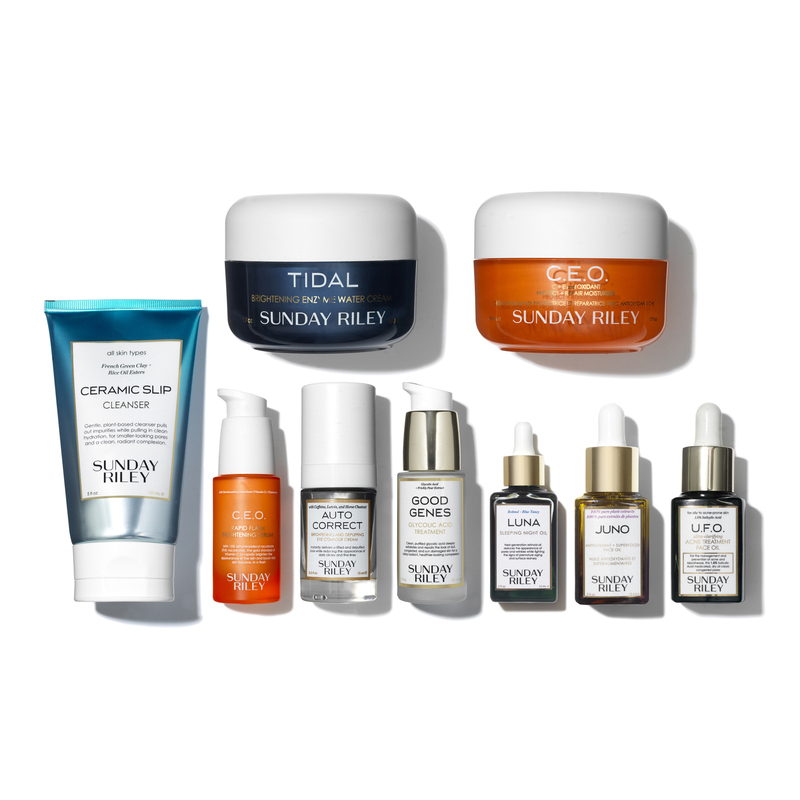 Just in time for winter, this covetable collection is a treasure trove of skin care genius from Sunday Riley. 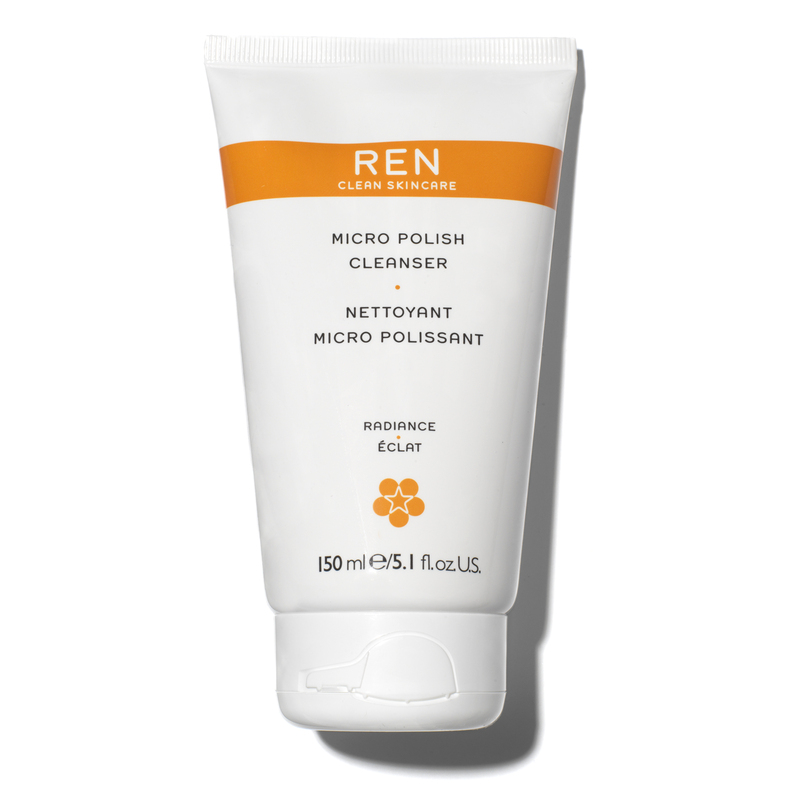 Recapture skin's youthful glow with REN's Micro Polish Cleanser, a two-in-one foaming cleanser that clears impurities and stimulates skin. © Copyright 2019 Beauty ways blog.